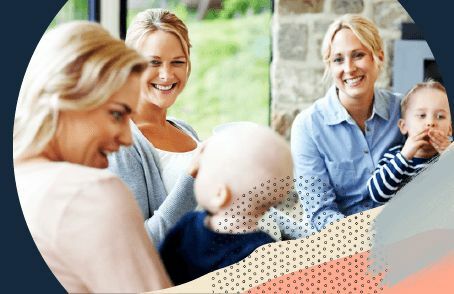 In this Baby Health Care Products comparison, you can find out what the Tell Me Baby community thinks are the top Baby Health Care Products on the market. 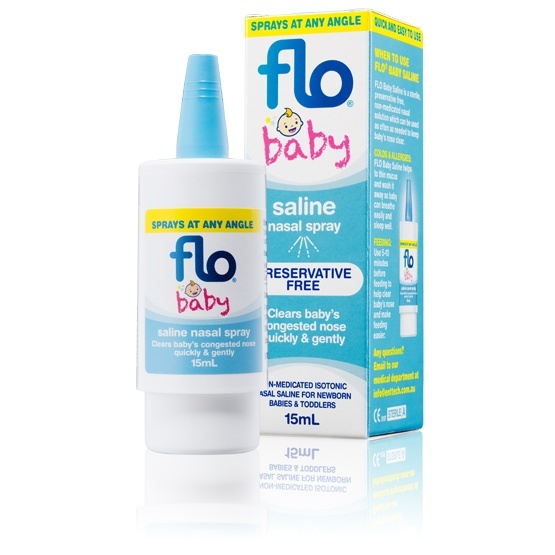 Flo Flo Baby Saline Nasal Spray $11.95 4.9 14 "The spray helps to clear congested nose immediately. It is so easy to use and you can spray from any angle." 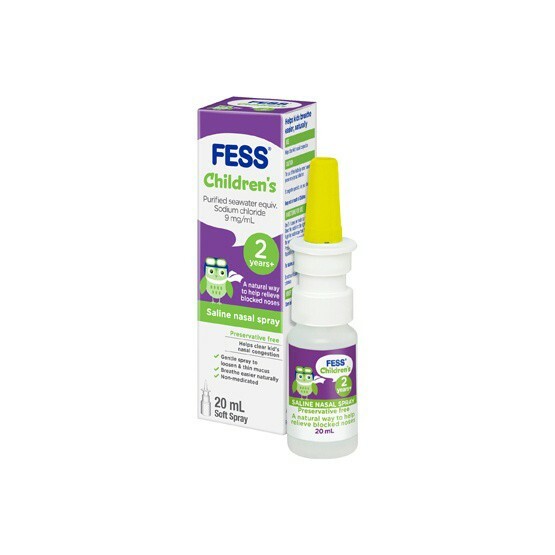 FESS FESS® Children’s Nasal Spray $11.95 4.8 11 "So easy to use so he can do it on his own. It's so small and compact so it's great to keep in your purse or bag." 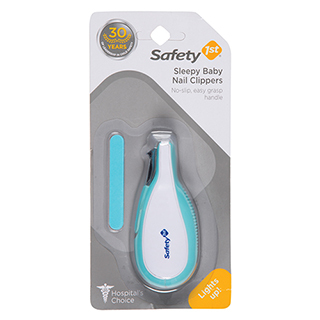 Safety 1st Safety 1st Sleepy Baby Nail Clippers $9.99 4.8 22 "These nail clippers are perfect for what has to be one of the scariest jobs for a first time parent." 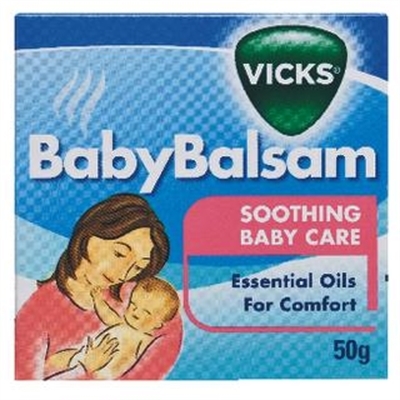 Vicks Vicks BabyBalsam $9.25 4.7 58 "My 3 month old had a cold and cough within an hour of applying the balm to his back he was calm and breathing easier." 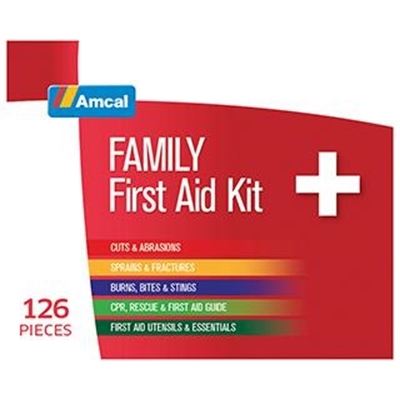 Amcal Amcal Family First Aid Kit $29.99 4.7 26 "It has been great value for money! It has all the essiential items that you'll need for most accidents that happen with little ones." 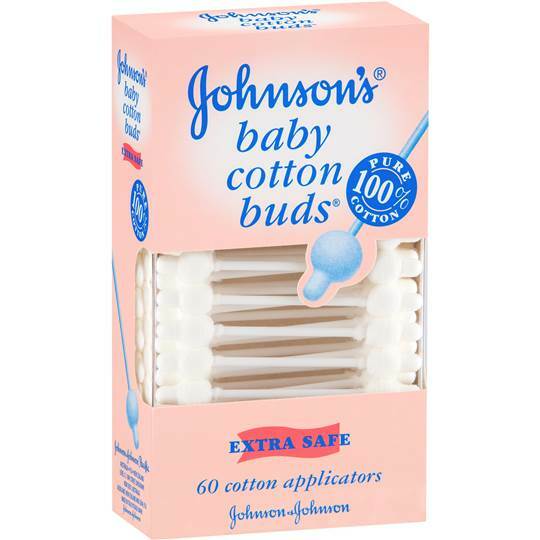 Johnson's Johnson’s Baby Cotton Buds $3.20 4.7 33 "The perfect all rounder for cleaning up my little ones odd spots - nose, ears, belly button." 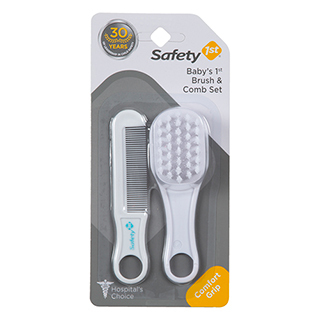 Safety 1st Safety 1st Gentle Care Brush & Comb Set $8.99 4.7 21 "The soft brush is so gentle to the touch which makes it perfect for baby's skin." 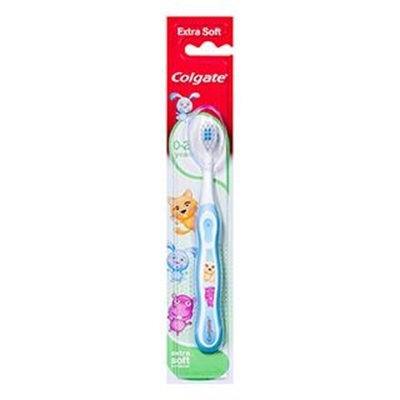 Pigeon Pigeon Training Toothbrush Set $11.95 4.7 29 "Perfect for all ages"
Colgate Colgate My First Child Toothbrush $3.95 4.6 32 "Perfect toothbrush for little ones. It's contoured handles fits little fingers and provides grip. 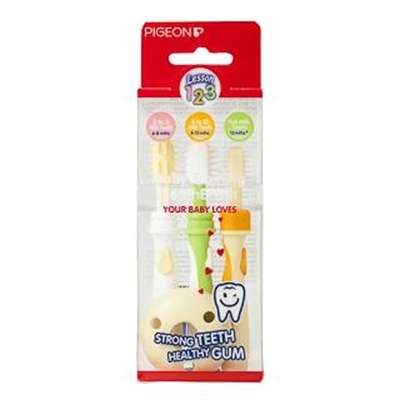 It's bristles are very soft, protecting sensitive gums." 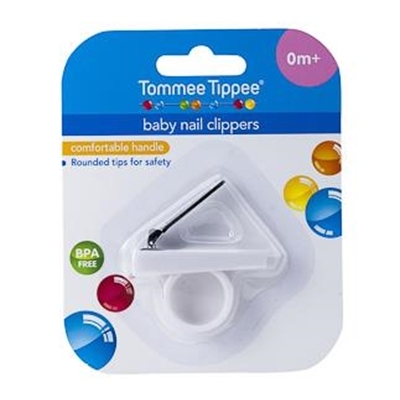 Tommee Tippee Tommee Tippee Baby Nail Clippers $5.90 4.6 10 "I found these nail clippers brilliant. Simple and basic and get the job done easily and with ease." What Baby Healthcare Products Do You Need? No matter how hard we try to protect our babies from germs and discomfort, they’re still going to need a little extra care from time to time. But what baby healthcare products exist and will you need them? Here are some baby healthcare product and what they’re useful to help you decide what you need for your baby. Thermometers are a handy tool to have in your baby healthcare kit. It can be helpful, or reassuring, to know if your baby is running a fever, and how high their temperature. Though not every fever is cause for alarm, it’s also worth seeking professional advice if you’re at all concerned about your baby’s health either from your doctor or contacting Health Direct to speak to a nurse any time. Snot suckers (Nasal Aspirators) can be such useful items. The idea of it might sound nauseating, but sometimes you just have to do what you have to do to bring your baby relief from a blocked nose. There’s nothing more frustrating than a hungry baby that can’t latch or feed because they have a blocked nose. Also, nasal sprays, like Flo Baby Saline Spray, help break up the mucous making it easier to come out. Breast milk is also a great option, either expressing and gently syringing up baby’s nose or directly from the breast. Some babies are fine without any sort of nappy or barrier cream on their bottoms, and other babies will get a rash if they miss a smear for even one nappy change. So it’s probably worth having a nappy cream on hand just in case baby has a flare up of nappy rash. Sometimes it can take some trial and error to find the right nappy cream for your precious baby’s skin. Some of the most popular brands of nappy cream include Sudocrem, Bepanthen, and Curash. Also, some families choose to use products like Paw Paw Ointment in place of a nappy cream. Be aware if you’re using cloth nappies that petroleum-based nappy creams, or those high in zinc, can stain your nappy and impact the absorption of the fabric. Teething seems like such a cruel thing for our baby’s body to put them through. They’re so little having to go through so much (and so many times). All we want to do is take their pain away. Chewing on a teether is one way to relieve baby’s uncomfortable gums. There are many different types of teethers depending on what sensory experience your baby prefers. You can get teethers like the Tommee Tippee Gel Teether than you can store in the fridge so baby has something cold to chomp their growing teeth into. Or a combination of fabric and wood with the O.B.Designs DINGaRING Teething Toy. Of course ,there is the super popular Sophie Giraffe which is made from 100% natural rubber. Another popular teething product is Bonjela Teething Gel. Baby Monitors. Whether they’re audio, video, movement, or all of the above, baby monitors can provide parents peace of mind, while allowing them to keep a close eye (or ear) on their baby from another room. Sun Safety. Products to keep your baby’s skin safe is essential if you’re taking baby out in the sun. It’s best to keep little babies out of the sun entirely, using sunshades on the car windows and on the pram, as well as hats and sticking to shaded areas, especially during the middle of the day. From around 6 months onward baby can also use sunscreen to protect their delicate skin. Dental Care. Once baby’s teeth start to emerge you’ll need to start taking care of them! Babies don’t need toothpaste until they’re about 18 months old, but you can clean their teeth either with a soft bristled brush designed for babies, or even just a clean, damp, face washer over your finger. Humidifiers. Humid air can be easier for babies to breathe when they’re congested. While running a hot shower and steaming up the bathroom might work for short bursts, having a humidifier might help your baby get longer lasting relief overnight so they can sleep better. Ultimately what you do and don’t need for your baby will depend on their own unique health needs. But hopefully, this will give you an idea what you might need to have on hand to prepare for baby, or to keep in mind in case certain health issues come up. Though as always if you have any concerns about your baby’s health consult their doctor or seek professional medical advice.